Women Beyond Faith - Meet Leah Janet! Your host for the Women Beyond Faith Podcast relaunch!! Meet Leah Janet! Your host for the relaunch of the Women Beyond Faith Podcast! For women who have walked away from the faith, the challenges can be paralyzing. Trying to find a sense of identity is tough once you've realized you've been indoctrinated by patriarchal religion. After years of submitting to men, obeying scripture and following rules, women who leave religion need to know that there are others who will listen to our stories – we need to recognize that our voices absolutely matter. Each narrative we contribute has the potential to impact society-- one account at a time. 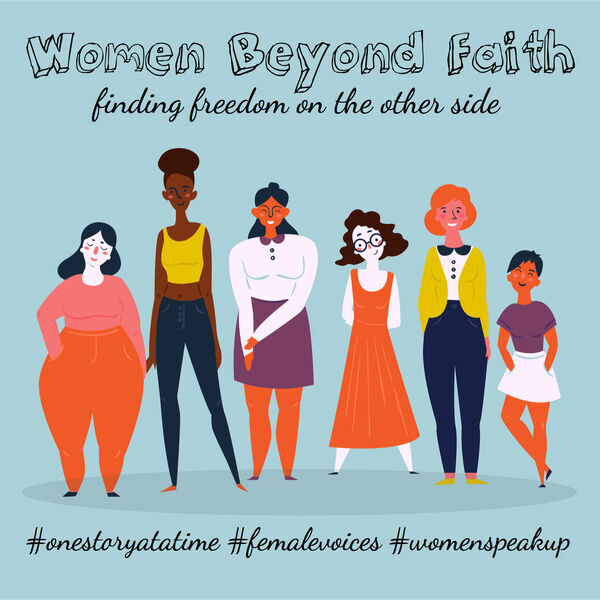 We are Women Beyond Faith -- speaking up, sharing stories, appropriating our voices, rediscovering -- or finding for the first time -- our agency .